Recorded at Klockwork Studios London. 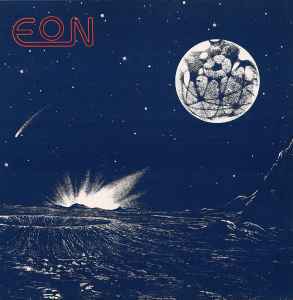 Artist credited as Eøn on the sleeve spine. .......Yep.....anyway great forward thinking track which was a hell of a long way ahead of its time compared to what was happening around 89. Ian deserves to be regarded as one of the leading lights of UK techno. Infinity (Mystic Mix)...Sounds like and then sounds like something else again..Just like the other mixes! Great tunes!.. UK dance plus USA and EUROPE! ;) Or the other way around? Nah mix it up plus all styles and colours!